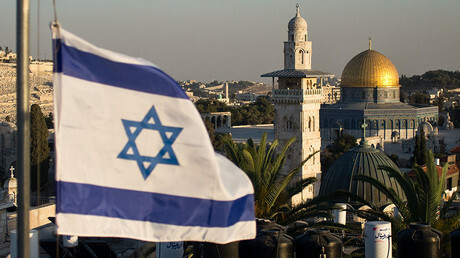 Hamas political leader Ismail Haniyeh vowed that Palestinians would use all available options to “protect our land and our holy sites,” according to media reports. Foreign governments are already anticipating violence. The German Foreign Ministry updated its travel advice for Israel and the Palestinian territories on Wednesday, warning that “from December 6, 2017, there may be demonstrations in Jerusalem, the West Bank and the Gaza Strip. Violent clashes cannot be ruled out." 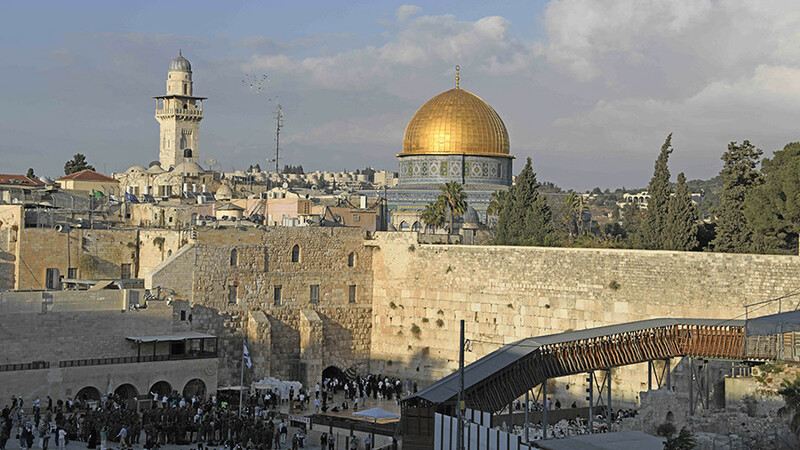 The US State Department also issued a travel warning, urging government employees and their families not to visit Jerusalem's Old City or the West Bank. 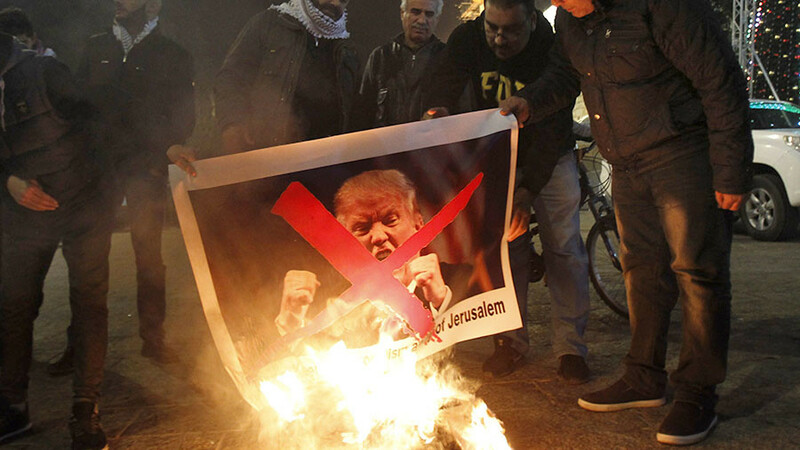 Palestine’s envoy to the UK said on Wednesday that Trump’s expected decision would be a declaration of war “against 1.5 billion Muslims (and) hundreds of millions of Christians that are not going to accept the holy shrines to be totally under the hegemony of Israel." 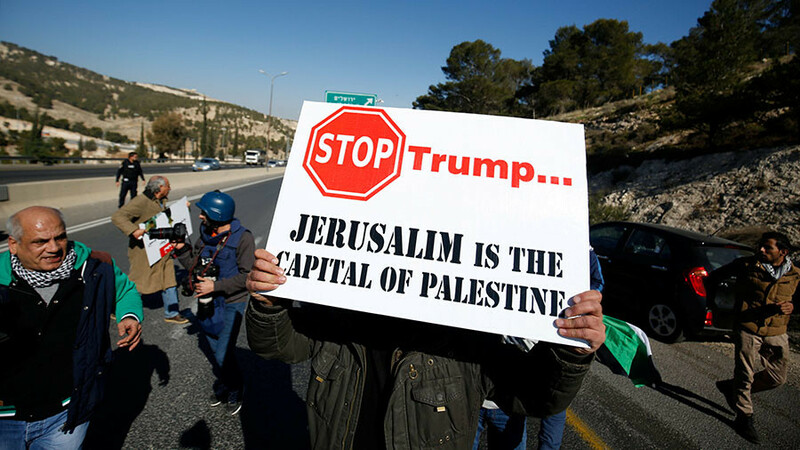 On the same day, Trump told the leader of the Palestinian Authority during a phone call that he intends to move the US Embassy in Israel from Tel Aviv to Jerusalem. The planned move has been strongly condemned by the international community. During a joint press conference with US Secretary of State Rex Tillerson on Tuesday, EU foreign policy chief Federica Mogherini warned the US against moving the embassy in Israel to Jerusalem, saying it could jeopardize the peace process in the region. 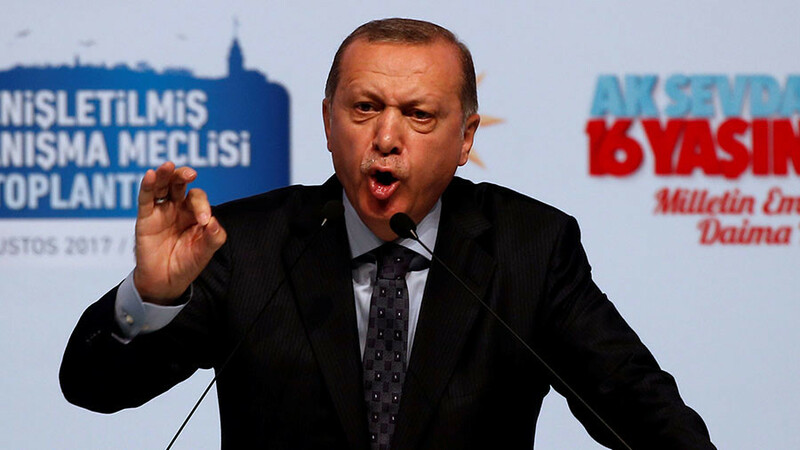 Turkish President Recep Tayyip Erdogan said on Tuesday that US recognition of Jerusalem as Israel’s capital would be a “red line” for Muslims and “a big blow to the conscience of humanity.” The leader of NATO ally Turkey warned that the US taking such a step would force Ankara to sever diplomatic ties with the Jewish state. 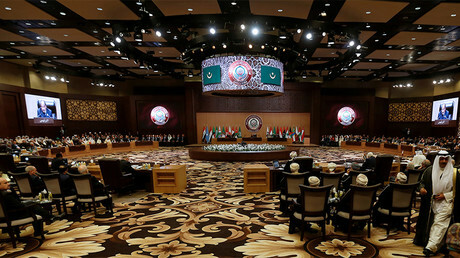 Erdogan has called for an emergency summit of the Organization of Islamic Cooperation on December 13 to discuss the possibility of Jerusalem becoming Israel’s capital. Iran's Supreme Leader Ayatollah Ali Khamenei has also blasted Washington's decision to relocate the US embassy to Jerusalem as a display of incompetence.